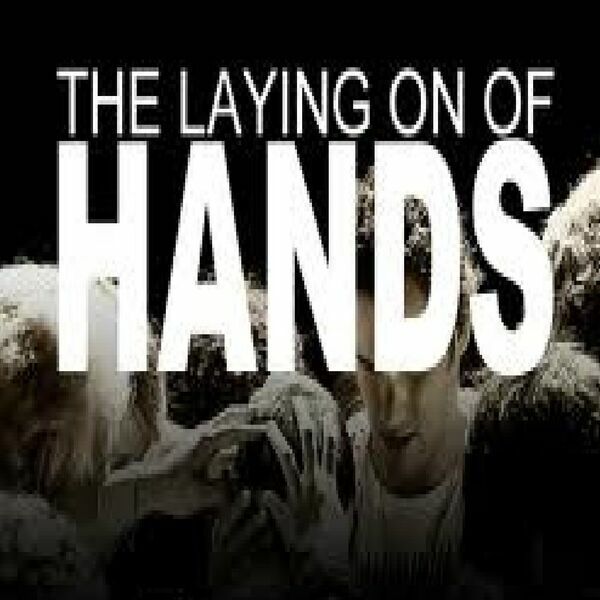 In the book of Hebrews, we are told that the "laying on of hands" is an elementary teaching. Yet many believers do not know what the ministry of laying on of hands is all about. In this service, Pastor Ryan will help you to better understand this vital ministry within the church and how to apply it in your every day life.